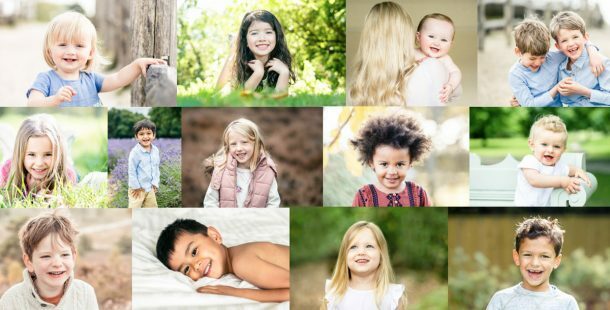 The title of this blog post was meant to be ‘my little boy’s first steps’ but anyone who has ever tried to photograph children or babies will know that things often don’t go to plan. This was definitely one of those times! I said on Twitter a couple of months ago that I had just witnessed S take his first steps. Well after that he continued to take the odd step but still favoured crawling as his preferred way to get from A to B. But last week he started walking properly and so I was desperate to get some lovely photos of his first steps in the evening summer sun. So Friday evening after tea, I excitedly took both boys and my kit down to our local fields. I bribed my big boy to sit and watch with a lolly (bad mum alert) while I photographed S walking in the long grass. Hmm, well that was the plan anyway. I tried standing him up but he sat down immediately then decided to just crawl everywhere. Everytime I stood him up he either cried or sat down! So after about 15 minutes of trying I decided to give up and walked the boys home feeling rather deflated and like it was a waste of time. But then last night when I uploaded the few photos I did take, I was really pleased when I discovered these 2 shots. So it hadn’t been a waste of time at all! So for now the walking shots will have to wait. 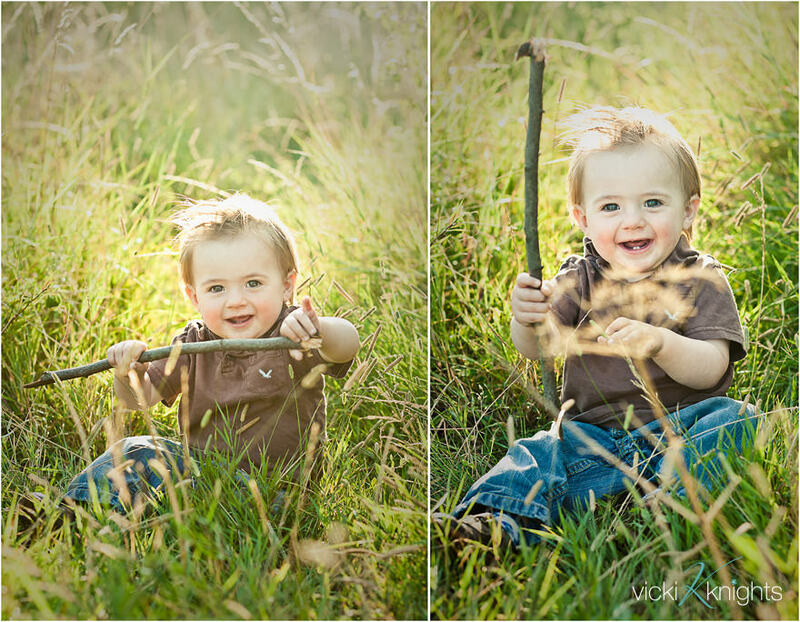 Right now I’m just happy with these photos of my lovely little boy sitting in the grass smiling his toothy smile at me.